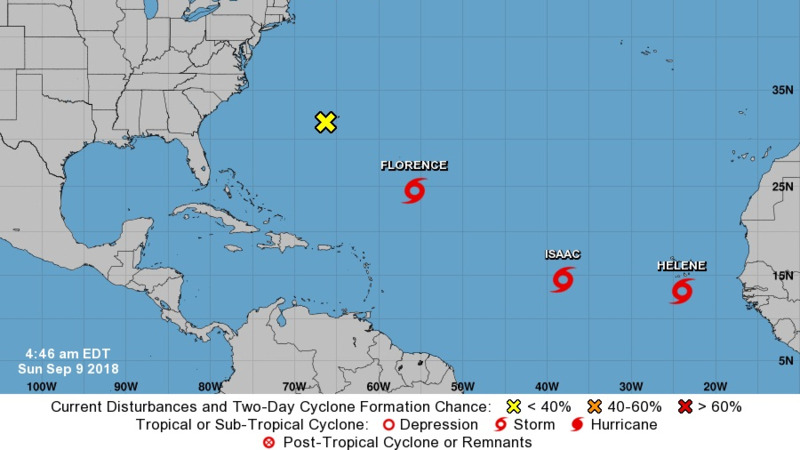 Photo courtesy the National Hurricane Center (NHC). Tropical Storm Isaac has now become a hurricane and continuing on its westward course toward the Caribbean region. 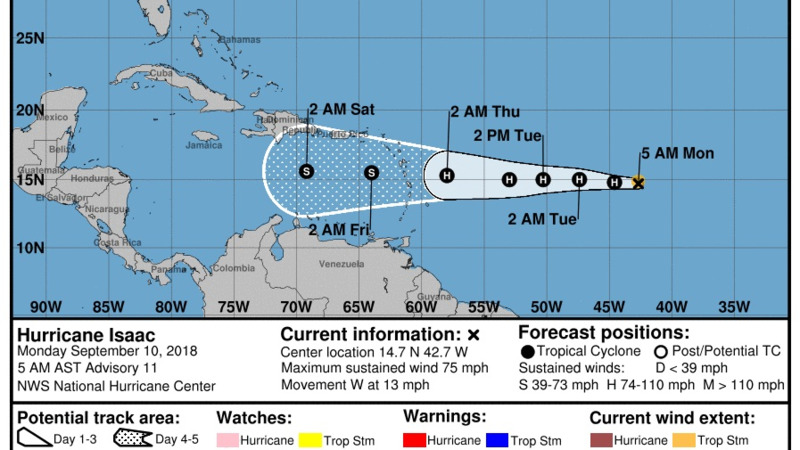 The US National Hurricane Centre said in a 5:00am update on Monday that the storm, which has maximum sustained winds of 75 miles per hour (120 kilometres per hour), is presently approximately 1,230 miles (1,985 kilometres) east of the Windward Islands. 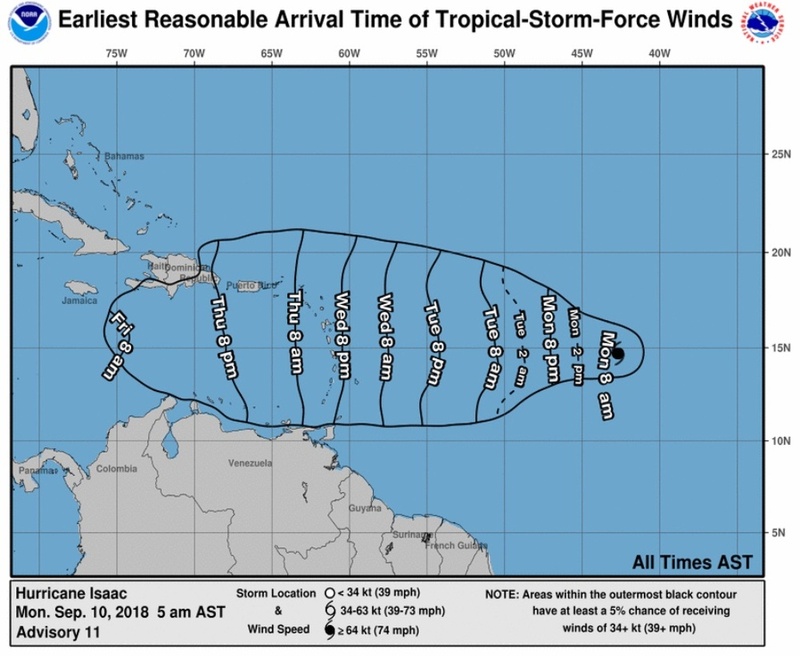 The Trinidad and Tobago Meteorological said in an update Sunday that the storm does not currently pose a threat to Trinidad and Tobago, and that there is no hurricane watch or warning, however there may be an impact from the storm's feeder bands which may bring heavy showers and gusty winds. 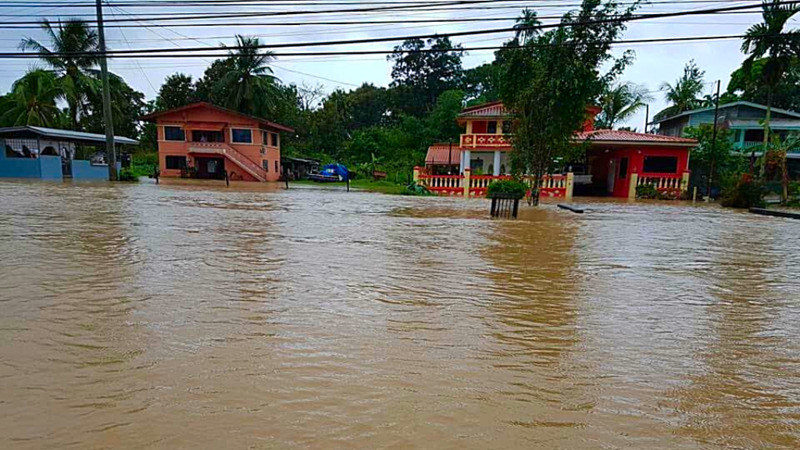 The ODPM said the Caribbean Disaster Emergency Management Agency Coordinating Unit (CDEMA CU) has activated its regional alerting and notifications, pre-impact analysis, coordination procedures among others. Key state agencies have been notified to be ready to respond if the need arises. The Met Office is urging citizens to follow its social media channels and website http://www.metoffice.gov.tt/ for updates. Please read the ODPM’s 2018 Hurricane Guide at www.odpm.gov.tt/hurricaneguide. At 500 AM AST (0900 UTC), the center of Hurricane Isaac was located near latitude 14.7 North, longitude 42.7 West. Isaac is moving toward the west near 13 mph (20 km/h). A westward motion with a slight increase in forward speed is forecast through the end of the week. 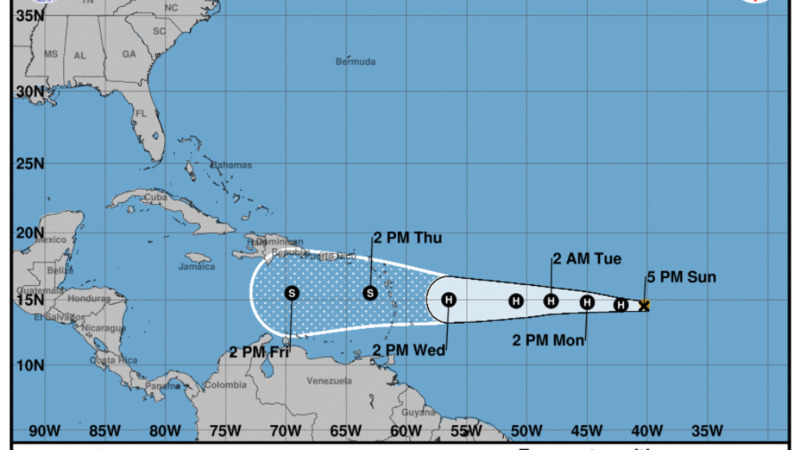 On the forecast track, Isaac is forecast to move across the Lesser Antilles and into the eastern Caribbean Sea on Thursday. Maximum sustained winds remain near 75 mph (120 km/h) with higher gusts. Additional strengthening is expected over the next day or two. Weakening is forecast to begin by the middle of the week as Isaac approaches the Lesser Antilles.